We provide professional and totally confidential help with all forms of stress, anxiety, habits and behaviours and most mind-related matters. Hypnotherapy Essex can help with stress, anxiety, behaviours, habits, and other mind-related matters. Sometimes this may feel like a difficult first step, and one that may have taken many days, weeks or months to reach, but we hope that this, for you, will be a great first step enabling whatever resolution it is you seek. Hypnotherapy-Essex Ltd are always interested in clients’ needs, and will endeavour to acknowledge your request and make contact personally as soon as we are able. We look forward to having the opportunity to speak to you in person, as we feel that this is the most important part of finding a trusted therapist that works in a way that feels comfortable to you. Hypnotherapy and hypnoanalysis allow you, the client, to become a master of your own mind. All habits, mannerisms and thought patterns are the result of past subconscious programming from parents, teachers, peers, co-workers, television and more. This programming can propel us into success or bind us to failure, in spite of our best efforts. In order to succeed it becomes vitally important for us to learn how to gain and maintain control of our own subconscious programming. A certified hypnotherapist uses a range of tools, including hypnoanalysis, to guide you through the steps needed to tap into the subconscious mind. This can be successful for many complex issues. 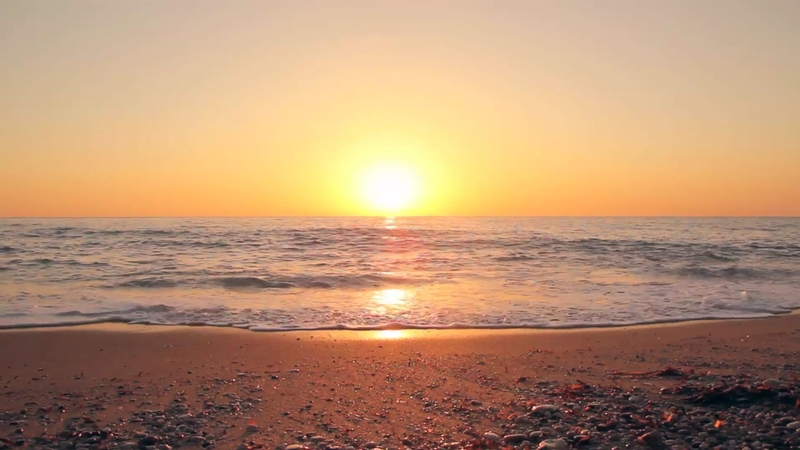 Hypnotherapy is used to promote positive change within the subconscious processes. Feeling more confident and allowing a greater sense of self will have the most positive influence on your well-being, reducing stress and anxiety and ensuring success in all you desire. Hypnosis helps people to break negative habits and changes behaviours in a way that feels natural to them. We would love to demonstrate to you, using the power of your own mind, easy to follow self-hypnosis techniques that you can do simply, at home. 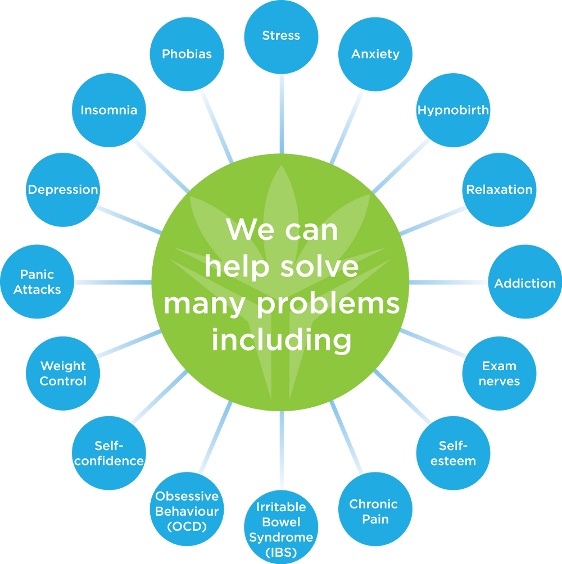 We provide professional and totally confidential help with all forms of stress, anxiety, habits and behaviours and most mind-related matters. We are, in fact, able to offer help with a great number of issues. Hypnosis has been around since long before it was even called hypnosis, and although the term itself comes from sleep, hypnosis isn’t really about sleep at all. Hypnotherapy is unlike the hypnosis you see on the stage. We use proven hypnosis techniques, but in a completely client-centered way. Hypnosis has no special power of its own. It cannot control anyone. It does not work with things that you wouldn’t ordinarily do. Because all hypnosis is self-hypnosis, clients get to control how they think and feel about things in a completely client-centered, practical way that brings real results in the shortest possible time. Hypnotherapy will help guide you through the steps to gain back control of your own mind. Hypnotherapy can be used to increase energy, understand anxiety, improve memory, increase performance, reduce stress, manage pain, improve confidence, reduce fear and so much more. Even if you feel that therapy isn’t for you, there are lots to be achieved with self-hypnosis. We don’t provide sticking plasters, we want to help you find the best version of yourself, because you deserve to be the best that you can be in a way that suits you, so you will always be in capable hands. We want you to find the way that feels most natural to your wants and needs. A Poem by Hypnotherapy Essex Ltd. The best was the real you! Fully qualified and insured in Hypnotherapy, BWRT® Advanced Master Coaching, Personality Analysis, WSN, Personal Training, Sports Therapy, Early Years Education, Relationship Repair, Palliative Care, Psychosexual issues and much more.